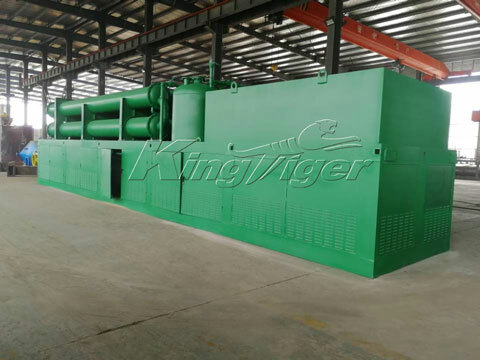 Kingtiger Group has the latest fully continuous waste tyre pyrolysis plant for sale, with the large capacity of 20-24T/D. 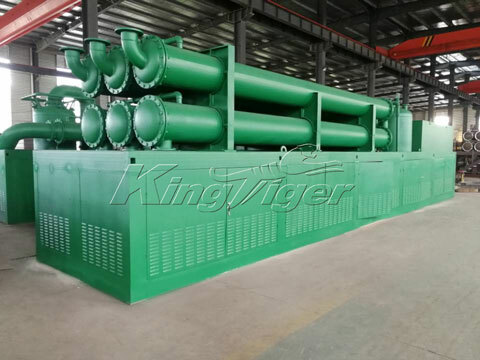 The plant is the hot-sale product in Kingtiger, and has been exported and installed in many countries, including South Africa, Uzbekistan, Romania, Philippines, etc. All of the plants in these countries have been working well and received good praises. 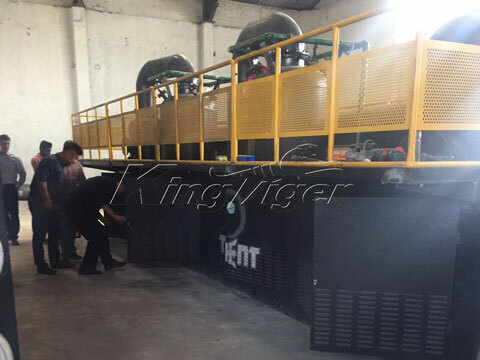 Kingtiger is the first-rate manufacturer for fully automatic waste tyre pyrolysis plant. 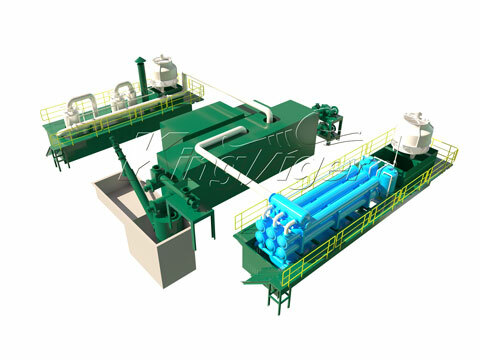 We are specialized in manufacturing pyrolysis equipment and others waste regeneration machines. We can supply different solutions according to different requirements of our customers. Our plants have been exported into dozens of countries and regions; it is popularized with its low price, high quality, long service life, easy operation and simply maintenance. 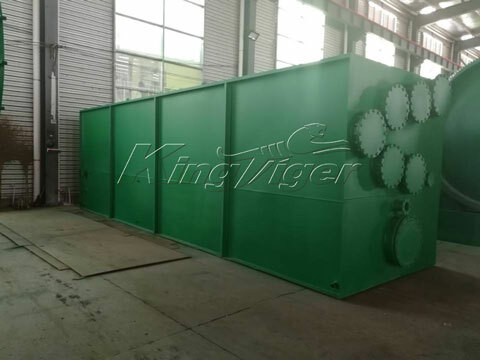 Based on the classic small pyrolysis machine, Kingtiger has designed the fully continuous waste tyre pyrolysis plant with the most advanced pyrolysis technology and high-tech parts. Raw materials are waste tires and rubber. End products are steel wire, carbon black, syngas and tire oil. 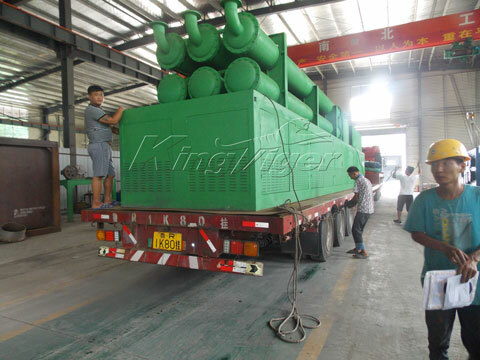 Our BLL-20 fully automatic tires pyrolysis machine has large daily capacity of 30MT. 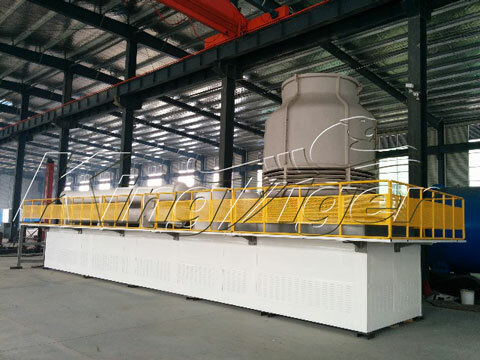 The plant is equipped with automatic feeder and discharging device to improve the working efficiency. 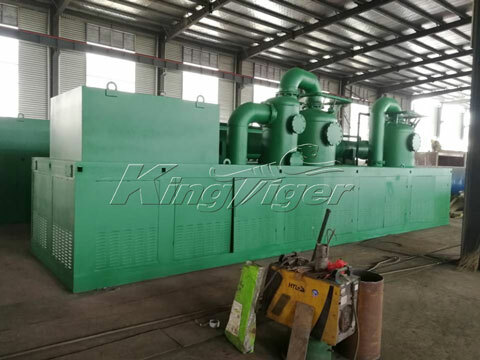 If you want to prolong the pyrolysis furnace’s working life and get larger capacity, you can buy the extra tyre pretreatment machines to treat the tyre waste into rubber block. We can aslo customized the plant if you want larger capacity or increase or decrease the devices. Moreover, We can also supply turn-key project for you. Each of our continuous waste tyre pyrolysis plants is equipped with automatic safety monitoring system, it is very safe. There is no any pollution emission in the whole process. Wastewater and exhaust gas will be discharged after purification system to meet the discharge standard. 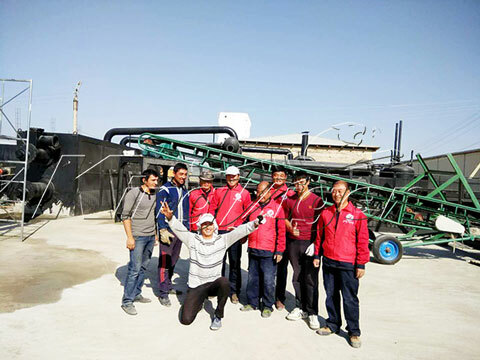 It is fully automatic; it can be operated by only a few employees, thus can save the pyrolysis plant cost.